Starting At $136.86 + Free Shipping! 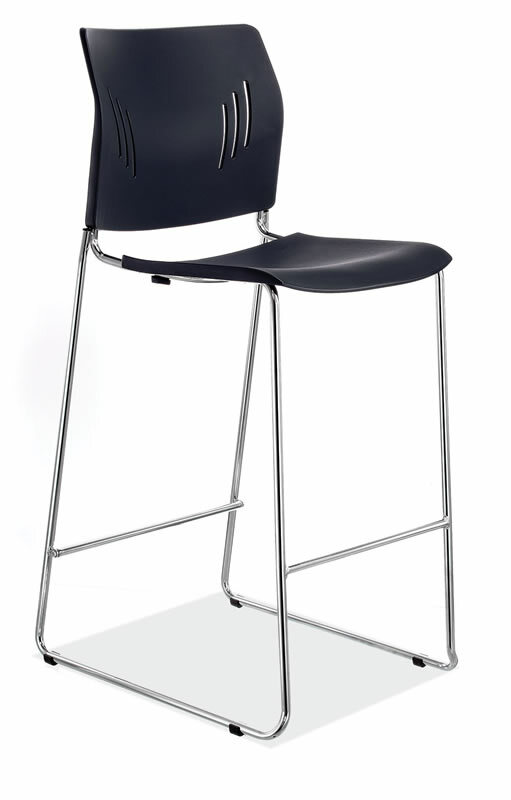 Strong, slim and durable, the Stack'ed Stool gives practicality a stylish new name. These chairs sport the easy-care back and seat which come in your choice of five available colors.